Present this coupon to receive $.99 a lb for your Drop Off Service. Present this coupon to receive 50% off your Sleeping Bags, Comforters, and Bedding! 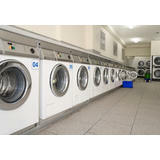 At Puget Park Laundromat, we offer top quality washing and drying machines to the public. 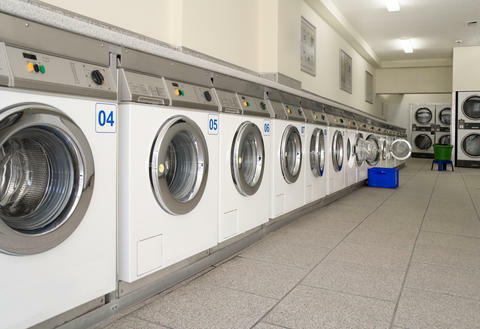 Open every day for your convenience, our store was designed to accommodate all of your laundry needs. We provide free Wi-Fi and TV, vending machines, pop and snacks! 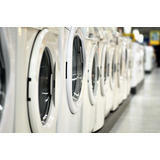 Serving Everett, we take pride in offering superior, professional' and personalized service to our customers. 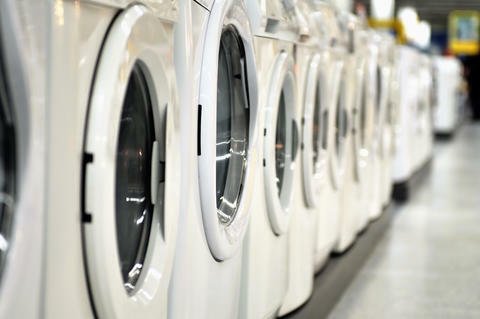 We have quality equipment and supplies to ensure that your laundry needs are met and our staff is always friendly and ready to serve you. 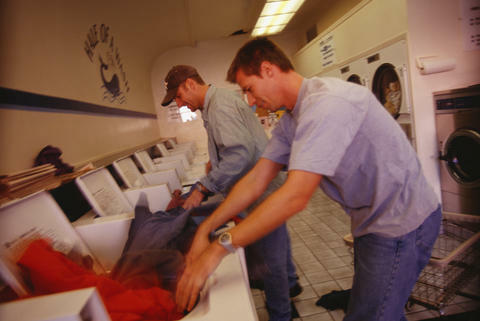 Visit Puget Park Laundromat today!